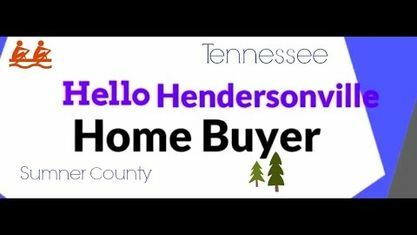 Located on Indian Lake Peninsula, the Cherokee Woods Subdivision offers a wide variety of homes styles (ranch-style, split levels and contemporary) in Hendersonville TN (Sumner County). Popular streets in Cherokee Woods Subdivision include Indian Lake Road, Lake Terrace Drive, Meadow Lake Drive, Sequoyah Drive, and Woodvale Drive. Other Subdivisions near Cherokee Woods Subdivision include Berry Hill Subdivision, Breakwater Subdivision, Point O View Subdivision, Cumberland Hills Subdivision, Indian Lake Forest Subdivision, Meadows of Indian Lake, Sarah Berry Subdivision and Stone Ridge Subdivision. View our selection of available properties in the Cherokee Woods Subdivision area. Get to know Cherokee Woods Subdivision better with our featured images and videos.